I’ve said in previous book reviews for Amy Licence, that she is unquestionably the most prolific historian writing today. Her output of books in recent years is incredible, the culmination of a life’s fascination and study of the subject, and this continues with her latest offering, Catherine of Aragon, an Intimate Life of Henry VIII’s True Wife. My first thought upon receiving the book, is that it’s MASSIVE. It’s a seriously thick book, comprising 560 pages split across 7 separate parts. Covered are Catherine’s birth and childhood in Spain, her marriage to Prince Arthur, her widowhood, her early marriage years to Henry VIII, her life as Queen of England, the downfall of her marriage and her final, tragic years. 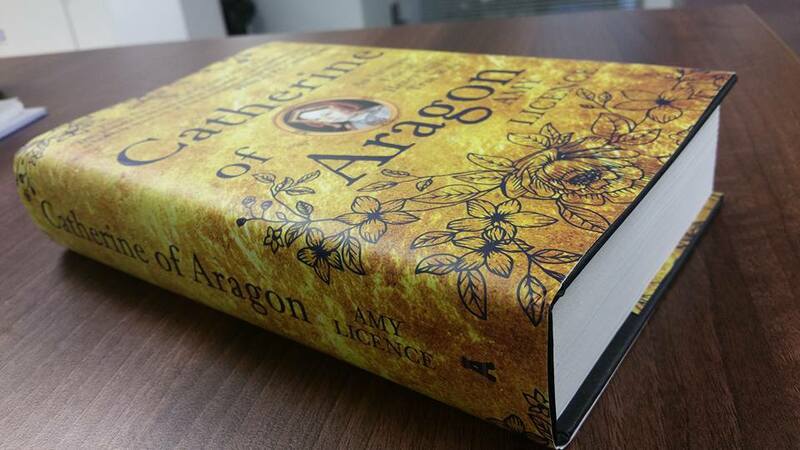 It’s fair to say, this may just be the definitive account of the life of Catherine of Aragon. 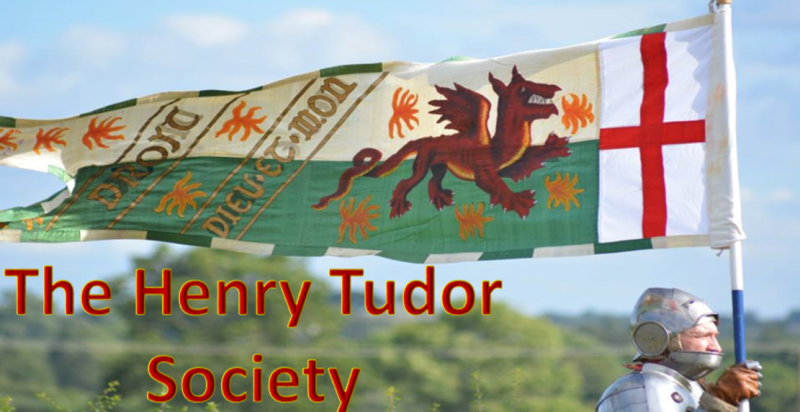 Licence’s speciality is the study of the Tudor women, as women in their own right, not as mere decorations of their husbands, fathers or brothers, and it is this expertise she applies to Catherine of Aragon, the foremost Tudor woman for the first quarter of the sixteenth century. The author leaves no stone unturned, and covers the entirety of Queen Catherine’s life, not just her more infamous moments. Anyone with a passing interest in the Tudors will know of Catherine’s doomed marriage to Arthur, followed by her second union with his brother, Henry. This does not, and should not, define Catherine, however, and the author does a great job in examining the early life of the Spanish princess, from her birth in 1485 to her upbringing amongst the fascinating and colourful royal court of Ferdinand of Aragon and Isabella of Castile, Europe’s renowned Catholic Monarchs. Catherine’s later devoutness and stubbornness did not come from nowhere, it was imbued in her as a product of this illustrious Spanish union. Particularly fascinating, and crucial to Catherine’s life, is the detailed account of her 1501 wedding to Arthur, particularly the subsequent ‘did they, didn’t they?’ bedding ceremony, or ‘the most famous bedding ceremony of all time’ as Licence aptly puts it. Intriguingly, Licence offers a third, graphic, scenario as to what happened on that fateful night, a compelling theory that may just make you blush. We are also treated to an in-depth insight into Catherine’s life in between her marriages. It is often overlooked that this span of time was eight years, that is almost a decade of character growth which is often disregarded in other books on the subject. It is these insights into the lesser-known minutiae of the queen’s life that make Licence’s book a worthwhile purchase. In fact, I’d argue it’s a necessity for anyone who wishes to study, or gain greater knowledge, of the first half of the Tudor century of rule. As expected perhaps from the leading Tudor historian on female matters, this book is sympathetic and understanding of its subject, but that’s not to say in a biased or predisposed way. Licence comes to her conclusions about Katherine through sheer research of her character, her influences and her actions, and puts forward a compelling case of a pious and courageous woman who only sought to serve her god, and serve her husband, in the manner she thought best. This is a compassionate and positive portrayal of Catherine, but that is only because it is the least the woman deserves. Quite simply, there doesn’t appear to be anything more said on the subject of Catherine of Aragon, that what Amy Licence has covered in her colossal biography.